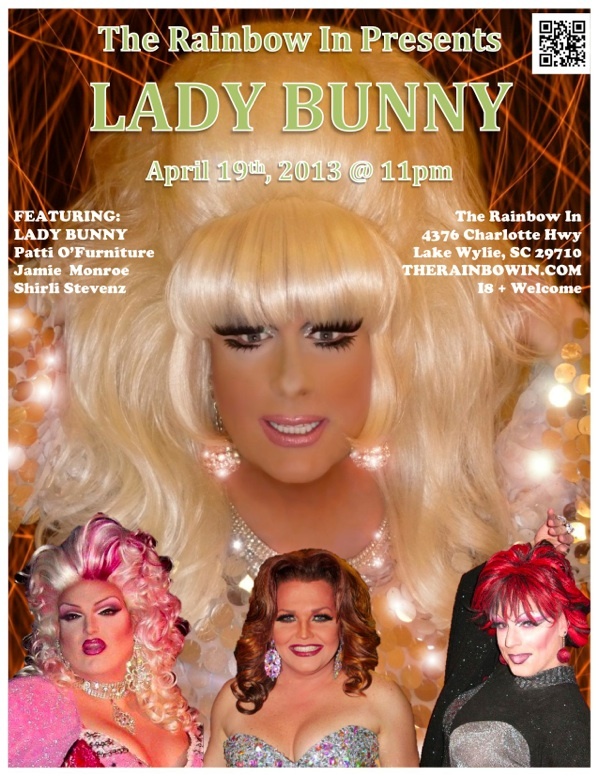 Lady Bunny Blog: GOIN' BACK TO MY ROOTS! 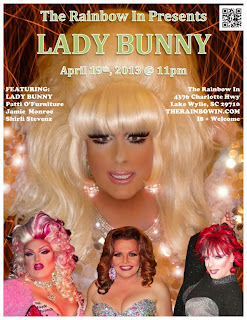 LAKE WYLIE, SC--HERE I COME! This Friday!